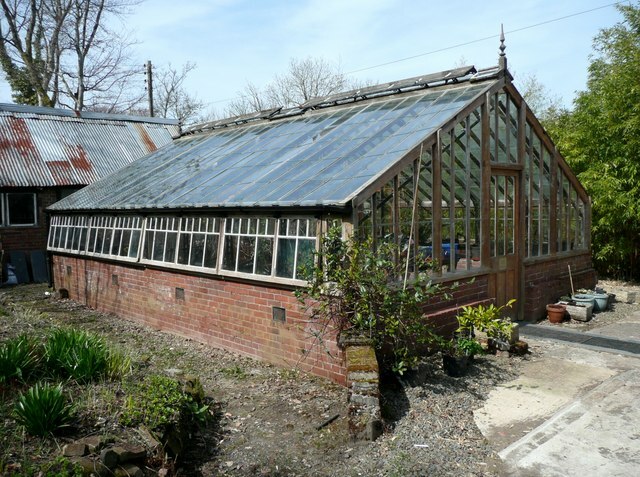 Garden Buildings Direct has exactly what you need for your greenhouse requirements. No project is too big or too small. Whether you are looking for wooden greenhouses or metal greenhouses or plastic greenhouses, we will have a greenhouse for you that's right for your garden. With different designs and features, we have outdoor units ready to fit into the most obscure garden spaces. Our greenhouses for sale are designed with excellent craftsmanship and high-quality materials to ensure that any of your herbs, plants, and flowers are all protected. Our greenhouse architecture is able to withstand extreme weather conditions, whether it be, rain, sleet or snow. Offering controlled temperature requirements our greenhouses allow you to keep planting all year round, so you can take advantage of fresh vegetables and herbs throughout the seasons. 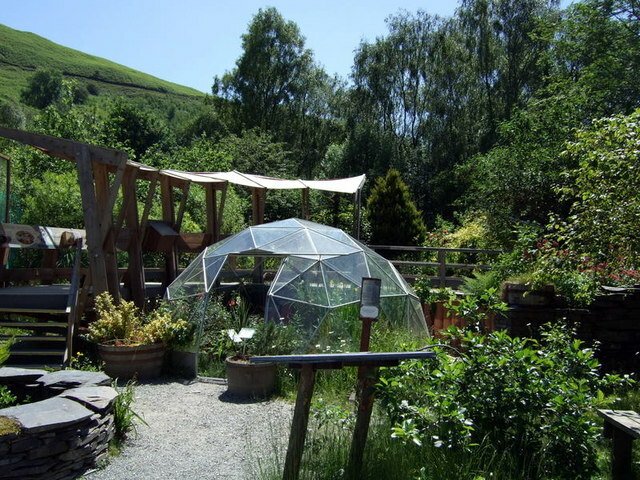 The extensive range of greenhouse structures we provide is unmatched by other retailers. The Garden Buildings Direct designers have worked tirelessly to produce the most extensive range of greenhouse sizes and styles so you can find one which suits exactly what you need. A mini greenhouse stuffed full of greenhouse accessories could be yours in no time. First of all, wood has fantastic insulation properties. The wood provides natural insulation, absorbing the rays during the day whilst containing the heat at night. Therefore, making it an environmentally controlled greenhouse. This is particular useful for keeping a greenhouse warm throughout the course of the winter. Furthermore, using a wood design sticks to the more traditional garden design. And, as it is a natural material it will be able to blend into the rest of your garden easily and will add a rustic look to any garden style. Using aluminium as the frame material for a greenhouse provides a solid construction base which is much more load bearing than standard or wooden greenhouses. Furthermore, as it is light and easy to handle it makes for easy maneuvering and may be a convenient portable greenhouse for garden outdoor. Also, aluminiums ability to withstand all types of conditions means using metal as a greenhouse material is likely to last a long period of time whilst being nearly maintenance free. Metal greenhouses are an excellent gardening greenhouse if you are looking for a greenhouse with a bright, shiny look. To get a value for money solution, a plastic greenhouse is the way to go. No glass removes the chance of any shattering or potentially hazardous damage from hailstone or even the kid's footballs. Not only that, as plastic is thicker than glass, there will be more efficient light diffusion as compared to standard glass. This is useful when growing plants as all areas of the greenhouse will be able to receive equal light. Also, as polycarbonate is a natural ultraviolet filter, your plants will have protection against radiation exposure. Additionally, one of the most important features of any commercial greenhouse, polycarbonate has a high standard of heat retention, making the chance of the polycarbonate greenhouse having a high average temperature very likely. Overall, we have a reputation for being the top manufacturer and supplier of garden buildings in the UK and will continue to maintain our position as a leading hobby greenhouse store so you can get the supplies you need from our website hassle free and with the greatest level of satisfaction. Our free and fast delivery will have you growing your garden in no time.